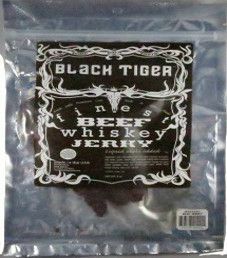 The next review on Black Tiger premium jerky will focus on a 3 ounce/85 gram bag of their whiskey beef jerky flavor. This jerky was kindly submitted by the Black Tiger team. 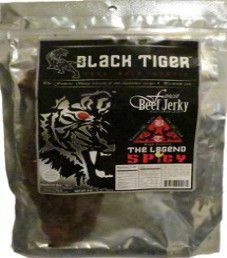 The next review on Black Tiger premium jerky will focus on a 3 ounce/85 gram bag of their The Legend Spicy beef jerky flavor. 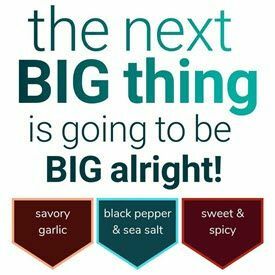 This jerky was graciously submitted by the Black Tiger team. 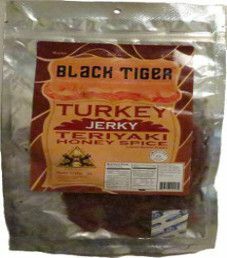 This will be the first review done for Black Tiger premium jerky. The first review will be on a 3 ounce/85 gram bag of their Teriyaki Honey Spice flavored turkey jerky. This bag was kindly submitted for review by the Black Tiger team.